A Credit Score Chart is a good way to learn where you fall in terms of national FICO score averages. Find out if you're apart of the majority or the few. A good credit score chart can help display how you compare amongst your peers. And a detailed overview of this type is only available thanks to FICO. In the past, before FICO came along, lenders used their own scorecards to judge a borrowers ability to keep up with payments in a timely manner. This scorecard varied from one lender to the next and so wasn’t comprehensive as it is now. In the late 1980’s, the Fair Isaac Corporation (FICO) created the first general purpose credit scoring system. This has been adopted by all the leading credit reporting agencies. Essentially, a credit score is a number that’s been calculated by FICO’s software which is used by all three credit bureaus: Experian, TransUnion and Equifax. Each bureau places a particular weight on various factors so your credit score will differ from each agency. 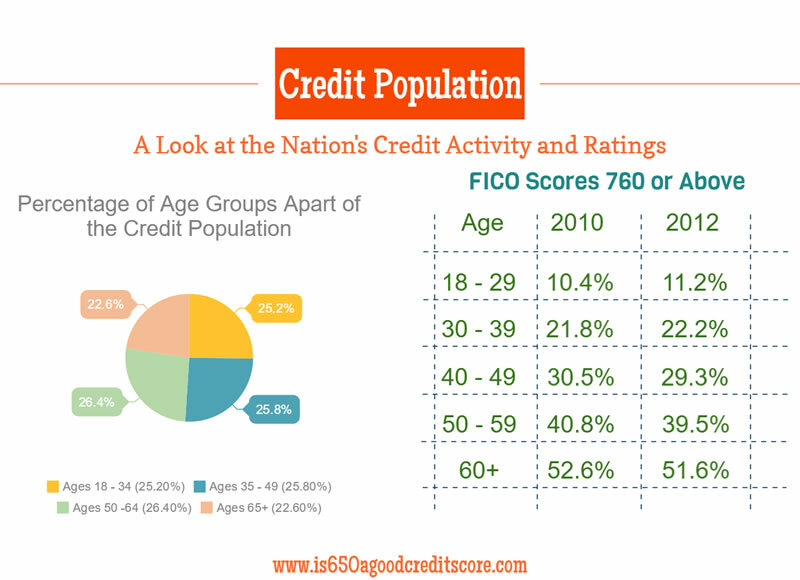 Since FICO is most widely used by lenders (over 90 percent), the credit score chart below is based on FICO’s data and shows what percentage of the population fall into certain FICO score ranges. 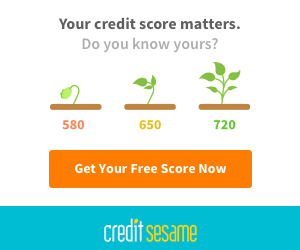 All data comes from FICO | Is 650 a Good Credit Score? Despite FICO being the main provider, there still exist hundreds of credit scores that cater to specific industries. In fact, FICO alone has 49 credit score versions that highlight a specific industry/segment. These include auto, mortgage, credit cards and even a personal finance score. Different financial institutions use alternative scoring models to decide a borrower’s capability of abiding by the loan terms. 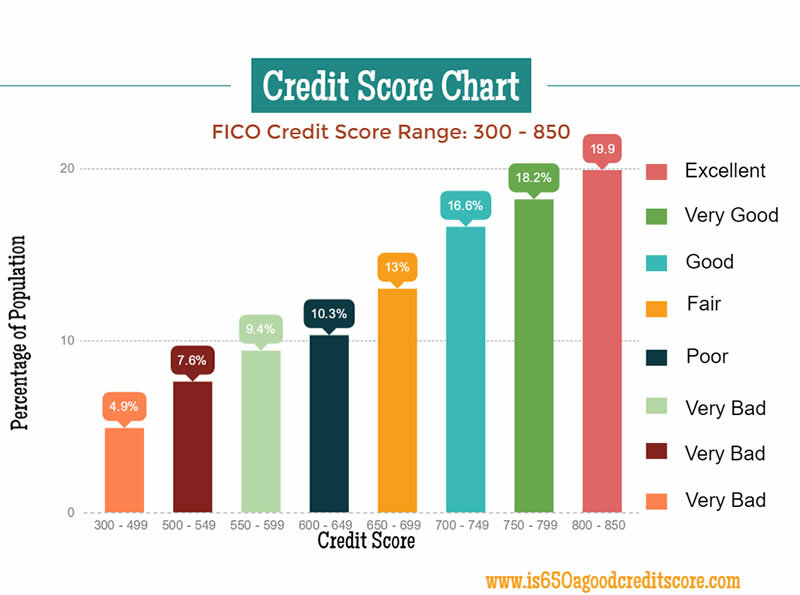 After FICO, VantageScore is another credit score range that is popular. This model is a result from a collaboration between the three credit reporting agencies. What’s contained in your credit report? Your report comes with your identification information, including your current and previous addresses. You’ll also find your history of dealing with credit such as the payments you’ve previously made for your student, mortgage or car loan, and the credit cards in your name. Federal law permits you to view your credit report from each agency for free once per year. So, how is your FICO credit score determined? The average credit score has typically been in the fair category over the last few years. However, it’s been gradually rising which can indicate an improving economy. 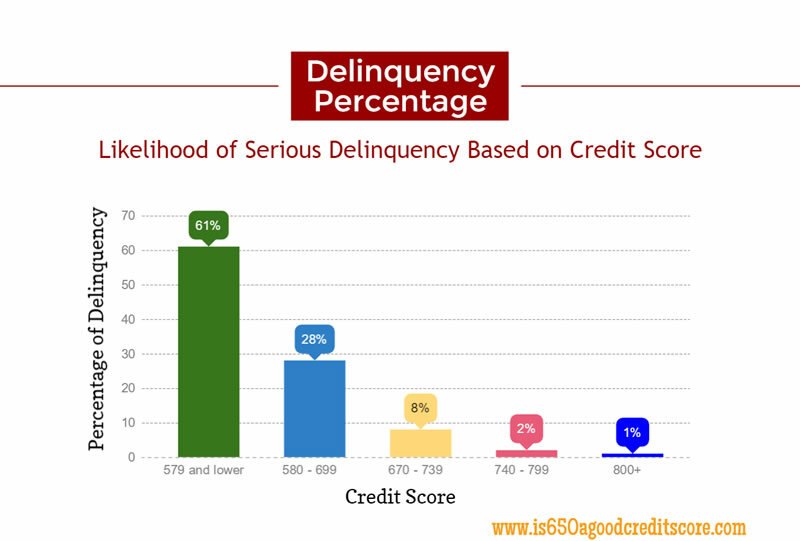 What is considered to be an excellent credit score? 2) no negative marks or any collection accounts. The main reason why everyone strives to reach this level is that you get qualified for the best rates available. However, with anything above 700, you become eligible for relatively good rates on credit card or loans. With this kind of credit score, it’s difficult for you to qualify for any major purchases such as a mortgage. To achieve a sound credit score, you’ll need to pay all your bills on time, keep a modest balance (preferably a third of your credit limit), pay off your balances every month and establish a strong credit history. Most importantly, it’s imperative you stay updated with your reports. Your credit score plays a vital role in your financial endeavors. Staying up-to-date with it and maintaining a good score is paramount. Be sure to check back for an updated credit score chart on this website.